How Far is Sunway Opus Grand Neville? Sunway Opus Grand Neville, located in Hyderabad, is a residential development of Sunway Opus International. It offers spacious and skillfully designed 2BHK, 3BHK, 4BHK, 6BHK and 9BHK residential apartments. The project is well equipped with all the basic amenities to facilitate the needs of the residents. The site is in close proximity to various civic utilities. 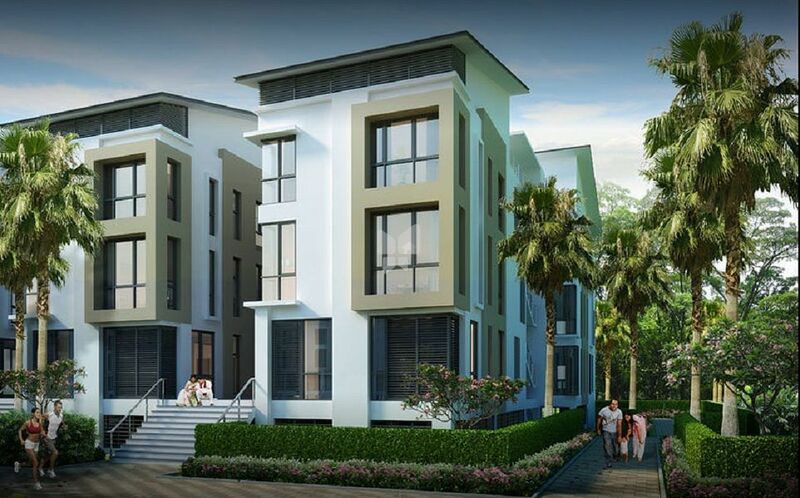 Sunway Opus is a partnership between Sunway City of Malaysia and Opus Developers of Hyderabad. Sunway Opus International Pvt. Ltd. steeped into the field of real estate less than a decade ago and since then has already constructed many successful projects in various parts of Hyderabad. Their specialty lies in the constructions of the Residential sector. Neville Sunway Opus Grand situated in Miyapur, Hyderabad is an under-construction project built with 2,3 BHK apartments. The main motto of their constructions is to provide their clients with their dream properties at affordable rates. Their every project is designed beautifully and has an imperial appearance with unique styles and designs that makes every structure a landmark. Sunway Opus Grand Neville one of the situated in Ameenpur, Hyderabad is one of the ready to occupy project which has received a warm vibe from the users. Sunway City is an award-winning international property conglomerate with a track record of creating value through innovation. Sunway City is also the name behind some of Asia's top landmarks like the Sunway Pyramid Shopping Mall and Sunway Lagoon Theme Park. Among other things, it is renowned for introducing the concept of "Resort Living within the City" to Malaysia. Sunway City is one of Malaysia's best-known and well-diversified conglomerates, with interests in property development, leisure, entertainment, hospitality, conventions, education and healthcare. Opus is a leading consortium of builders and property developers in Hyderabad, India. With a collective experience of over 100 years, Opus is a name that stands for solid expertise. The project brings down the dreams of a First-time home buyer and creates a perfect home for him to settle down. A combination of perfect serenity and luxury where the buyer is satisfied. A place to invest in the realty is the builders thought.